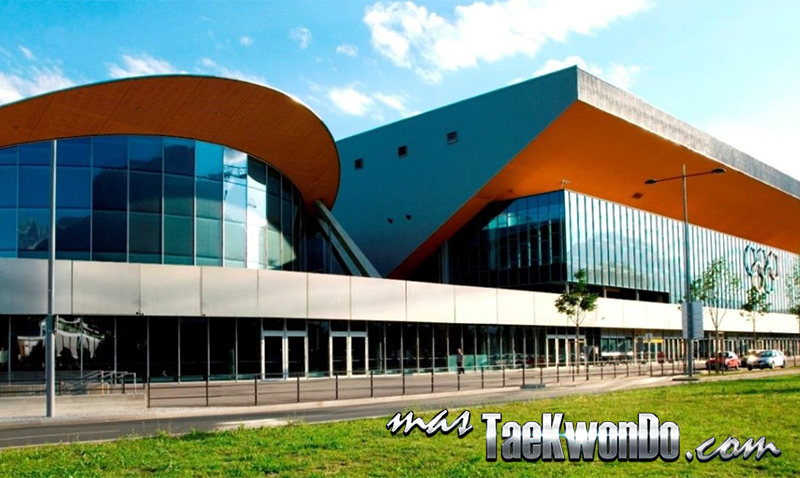 This continental event will take place at the Olympiahalle Innsbruck. The athletes who will participate must have been born in the following years: .1994, 1995, 1996, 1997, 1998, in the traditional 16 weight divisions. Male -54 kg, -58 kg, -63 kg, -68 kg, -74 kg, -80 kg, -87 kg, -87 kg. and +87 kg. Female: -46 kg, -49 kg, -53 kg, -57 kg, -62 kg, -67 kg, -73 kg.. and +73 kg. Friday 26: Male -74 kg. and -80 kg. and Female -62 kg. and -67 kg. Saturday 27: Male -63 kg, -68 kg.. and -87 kg. and Female -53 kg., -57 kg. and -73 kg. Sunday 28: Male -54 kg, -58 kg.. and + 87kg. and Female -46 kg., -49 kg. and + 73kg.